Tonov Construction Inc is your prime choice when it comes to quality and customer satisfaction. Our goal is to provide both a superior customer experience and tremendous value for our customers. Nick Tonov has over 15 years of experience in construction business and is passionate about exceeding your expectations. We love our customers and referrals. 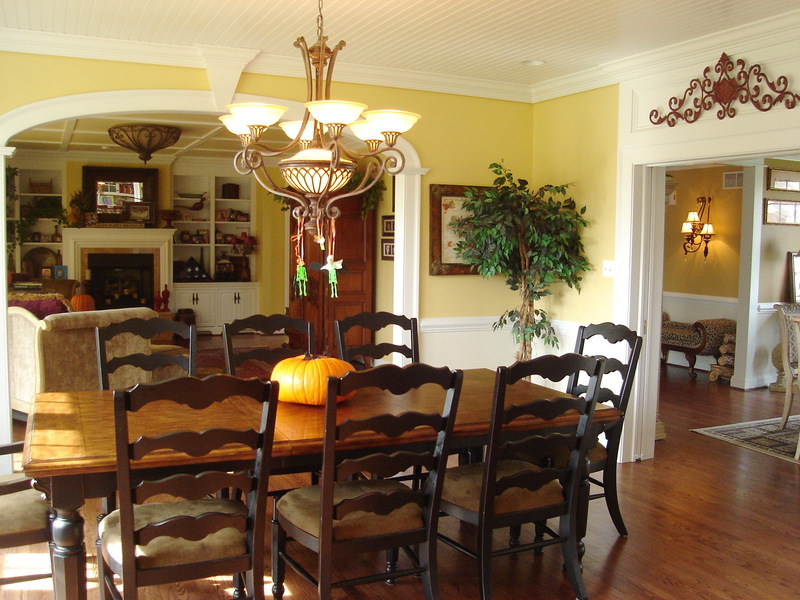 Any home can be enriched and enhanced with the installation of decorative mouldings. 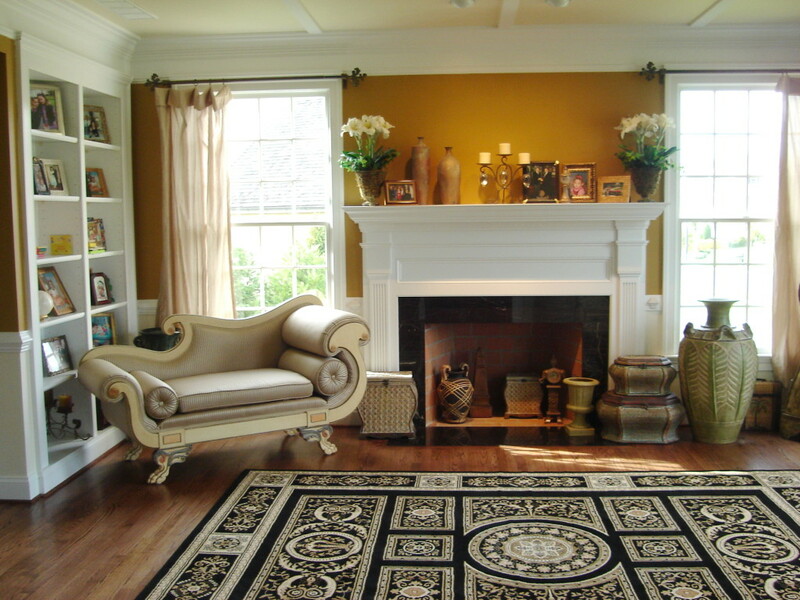 A Fireplace mantel surround and Build in is a great way to turn an ordinary living room into an elegant, refined space. Tonov Construction Inc provides commercial and residential painting service in Greater Los Angeles Area.